As the urban skyline rose and horse power gave way to motorization, the need increased for better ladders and other aerial equipment to fight fires in tall buildings. Ladders grew longer and the trucks that carried them evolved. 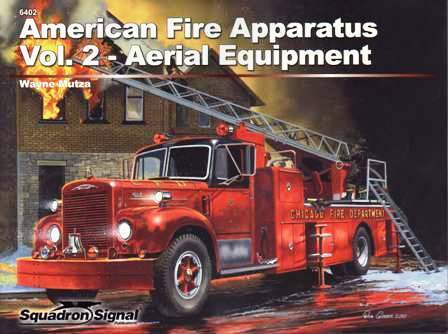 Improved aerial ladders were fixed to truck beds and new methods were devised to get water and firefighters to building heights. The hundreds of unique and dramatic photos that pack this volume feature fire trucks equipped with a wide spectrum of devices evolved over more than a century, including aerial ladders, elevating platforms, aerial ladder platforms, and water towers. 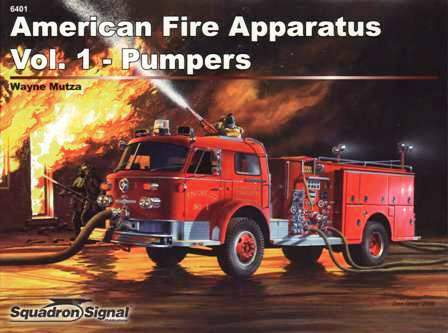 The book illustrates the evolution of the styles and function of the vital 'hook-and-ladder trucks' that are an integral part of fire departments throughout the United States.